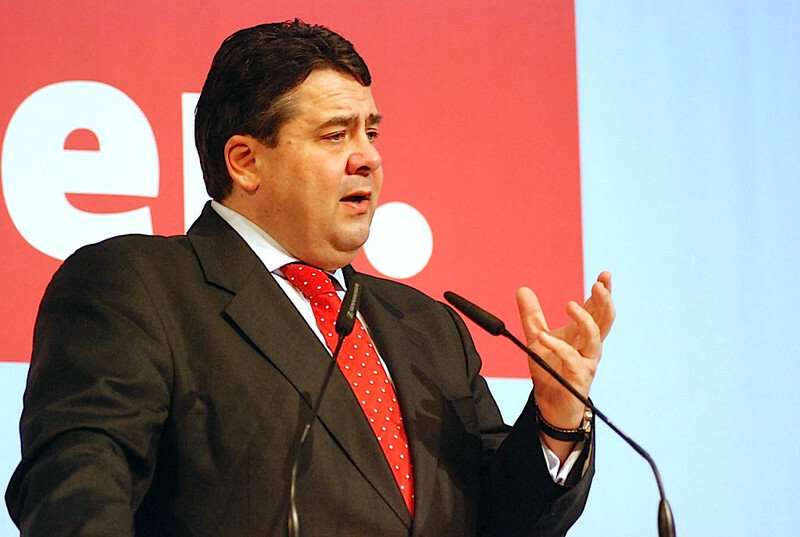 The leader of the centre-left SPD party, Sigmar Gabriel, rolled out the proposals at a small press conference in Berlin on Monday (6 August). 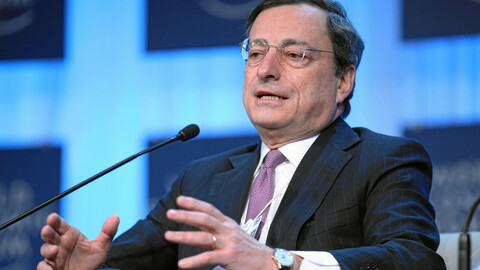 He said the euro can only be saved by pooling debt and sovereignty. "You will not be able to hold the euro together without a common financial and tax policy ... We have a common currency, but no common finance or budget policy." 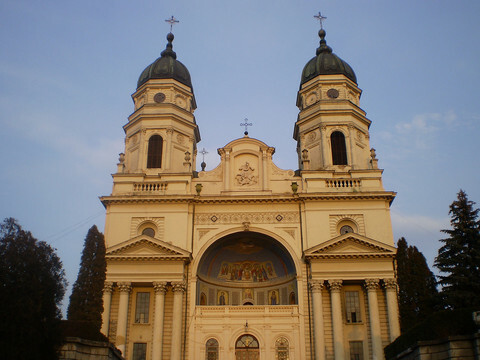 He also accused Chancellor Angela Merkel of trying to introduce joint EU debt by the back door in letting the European Central Bank (ECB) buy distressed Italian and Spanish bonds. 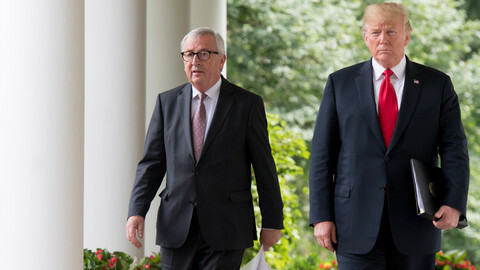 "The secret launch of joint debt via the ECB is the policy of the current government and it is wrong because the control mechanisms are not in place," he added. Gabriel did not explicitly mention holding a referendum on the changes. But he endorsed a position paper published on Saturday in the Frankfurter Algemeine Zeitung and on the SPD website which calls for a popular vote. The essay - by German philospher Jurgen Habermas, economic expert Peter Bofinger and another SPD member, Julian Nida-Rumelin - says that Germany, as the largest EU "donor" country, should lead by example by holding a popular vote on altering the German constitution. It also says that the European Parliament should be given more power so that there is no "taxation without representation" in the new-model EU. 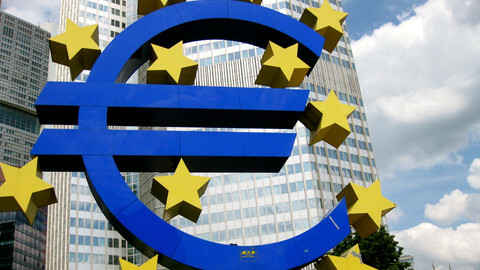 The writers urged the creation of "joint liability for government bonds in the euro area" backed up by a "significant deepening of integration" to impose fiscal discipline. 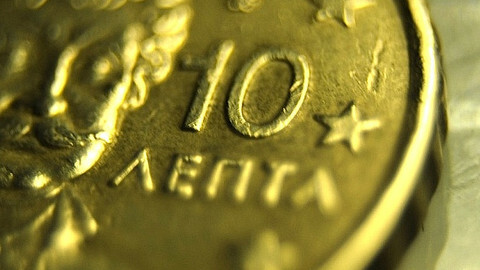 They added: "There are only two coherent strategies for overcoming the current crisis: either a return to national currencies in the EU, with each country subject to unpredictable fluctuations in highly speculative currency markets, or the institutional consolidation of a common fiscal, economic and social policy in the euro area." Gabriel's gambit signals the start of political manouvering ahead of German elections due in September or October next year. 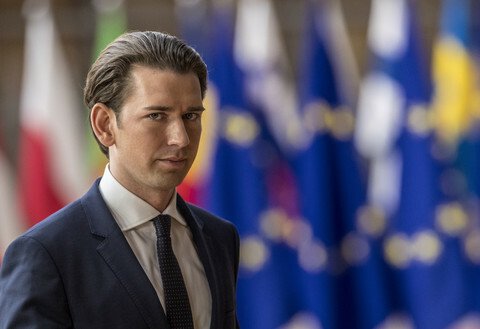 His programme was immediately savaged by members of the ruling coalition parties, the centre-right CDU and CSU and the liberal FDP. Merkel spokesman Georg Streiter said the a German referendum "lies a very long way in the future" and that ECB bond-buying "lies within its mandate." CDU trade unionist Michael Meister said "Gabriel's proposal amounts to [German] workers, pensioners, savers and entrepreneurs paying for the debts of other member states." 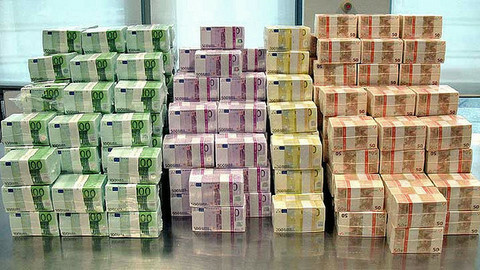 FDP leader Rainer Bruederle said eurobonds mean "spending money that you don't have and then letting others pay for it." The CSU chief Alexander Dobrindt, for his part, called the SPD leader a "public danger." 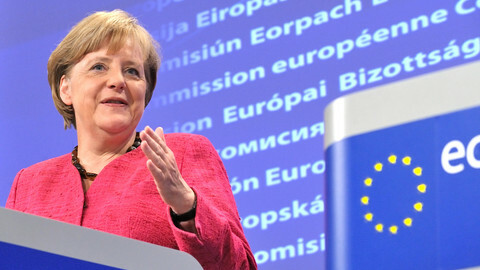 Next year's federal elections in Germany will be about Europe, said Chancellor Angela Merkel, who has spent the past two years shaping the eurozone's answer to its debt crisis in the face of scepticism at home. MEPs have kept alive support for joint liability Eurobonds despite critics describing the plan as "a socialist loonie-land" and a way to create a transfer union by the back door.